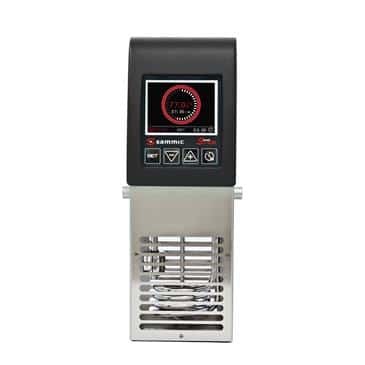 SmartVide guarantees cooking at a precisely controlled temperature while preserving the quality of the product, enhancing flavor and texture. Requires very little hands-on time, allowing the Chef to do other tasks while the product is being cooked. Just program temperature and time, SmartVide will do the rest.